The 2018.0 release of the open-source Hugin Panorama photo stitcher reached the first beta release a day ago. 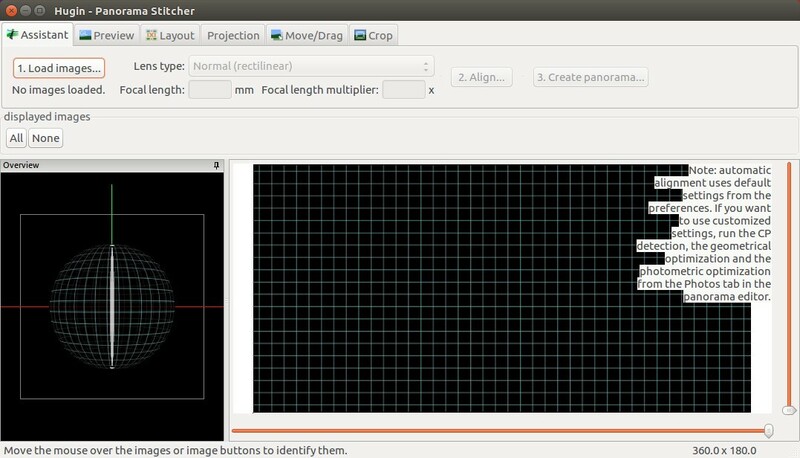 hugin_stacker: New tool to stack overlapping images. Hugin: Added option to disable auto-rotation of images in control point and mask editor. Nona, verdandi and hugin_stacker can now write BigTIFF images (for files >4 GB). For Ubuntu, Hugin Packages team offers three PPAs, though the Beta build is not available at the moment.